It’s Christmas time, the very best time of the year, and just to make things even better – there’s a wealth of great movies hitting our screens across the month of December. Especially helpful for when your family are just a little too much for you and you need to get out the house and immerse yourself into the lives of others instead – and here’s our five favourites for you to choose from. It would’ve seen rather unlikely at the start of the year that we’d be discussing whether James Franco deserves an Oscar for Best Director, but with The Disaster Artist, it’s a conversation worth having. He takes on the lead role too of Tommy Wiseau, taking us onto the set of the worst film ever made; The Room. Alongside his brother Dave, the Franco brothers are behind one of the funniest and saddest films of the year, and to master that balance in the way they have, is what makes this such an unmissable treat. You wouldn’t be blamed for thinking that the best film Mark Hamill was to star in this month would be the new Star Wars production, and yet that isn’t so set in stone. 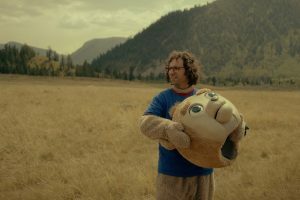 For he plays a vital role in the excellent indie drama Brigsby Bear. It’s hard to discuss the plot without giving so much away – so if you want to find out more about this charming, if moving piece of cinema, you’ll just have to go and see it – but believe us, it will be worth minute of your time and more. You may well have heard of this one. It’s Christmas time, and for the third year in a row we have a new Star Wars film to enjoy (we must’ve collectively got ourselves on Santa’s ‘Nice’ list to deserve this). 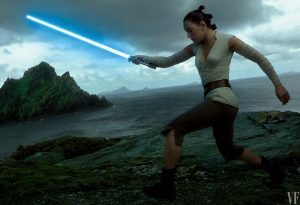 Following on from The Force Awakens, The Last Jedi is set to bring back Rey, Poe, Fin and Kylo Ren (hisssss) and we could not be more excited. Rian Johnson takes over from J.J. Abrams, so we’re expecting something a little different, and yet no less special. 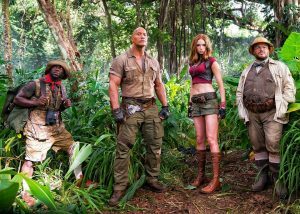 It’s fair to say we didn’t need a new Jumanji film. How could anybody top Robin Williams’ in the 1995 endeavour? Well, they can’t. But just because we don’t need a film of this nature, doesn’t mean we can’t enjoy one – and with Dwayne Johnson in the starring role, it’s fair to say this reboot has been left in rather safe hands. Kevin Hart and Jack Black also star, so we expect a lot of laughs… and screeching. What better way to indulge in the glorious, glitzy nature of cinema, than to watch a film that celebrates the art of elaborate performance. This musical focuses in on a story of the birth of show business as we know it today – and has assembled quite the cast to tell. 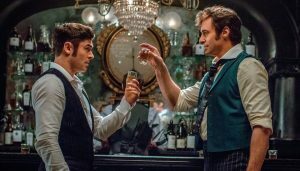 Hugh Jackman plays the lead, while he’s joined by Michelle Williams, Zac Efron, Rebecca Ferguson and Zendaya. It feels like too long ago since we were tapping our feet to La La Land – so about time we had something new to enjoy. 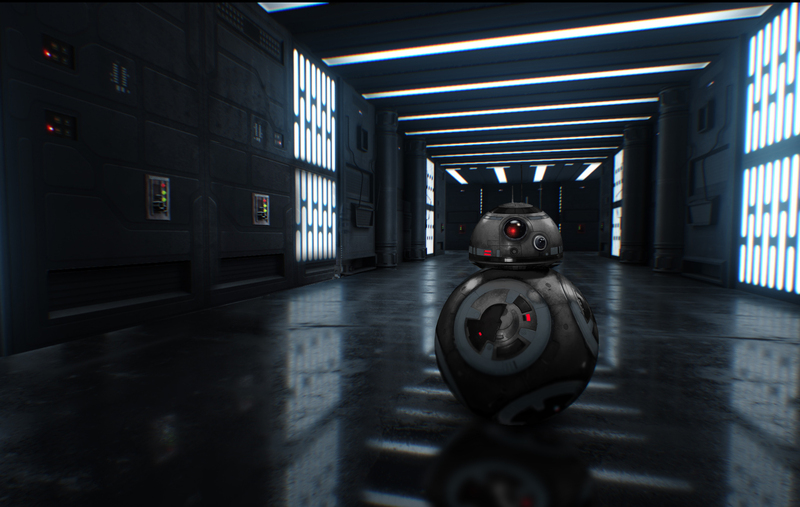 This entry was posted in Features on December 1, 2017 by Stefan Pape.